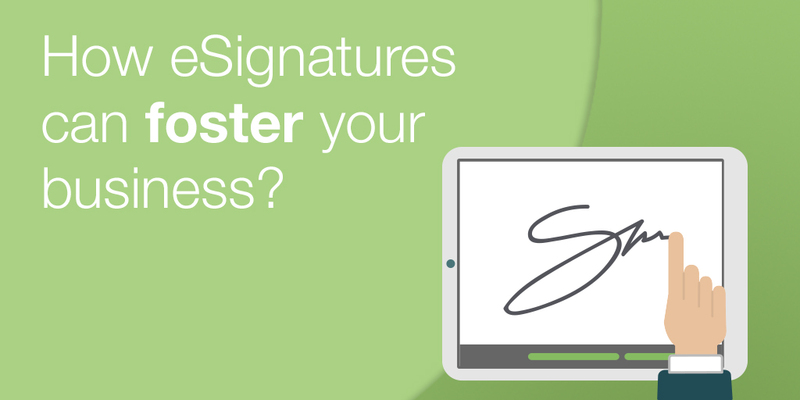 The electronic signature is a very useful tool in the day-to-day life of any company. It prevents having to print, scan, send and file documents that must be signed often within our job functions, but how much is really known about it? 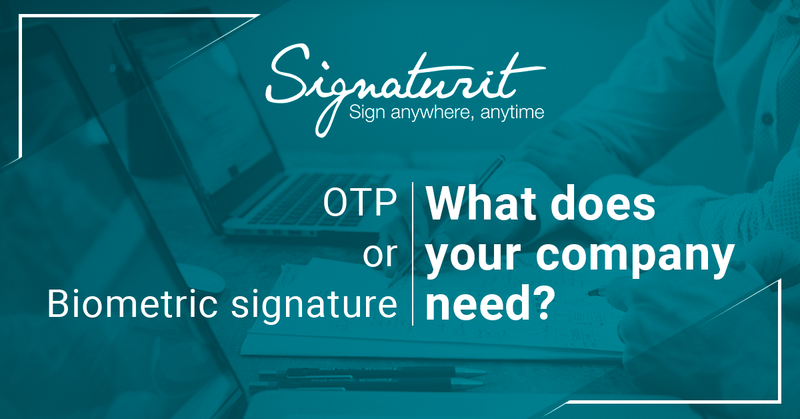 In the next post we answer some questions about the electronic signature, a completely legal and safe technology recognized by Spanish and European regulations. 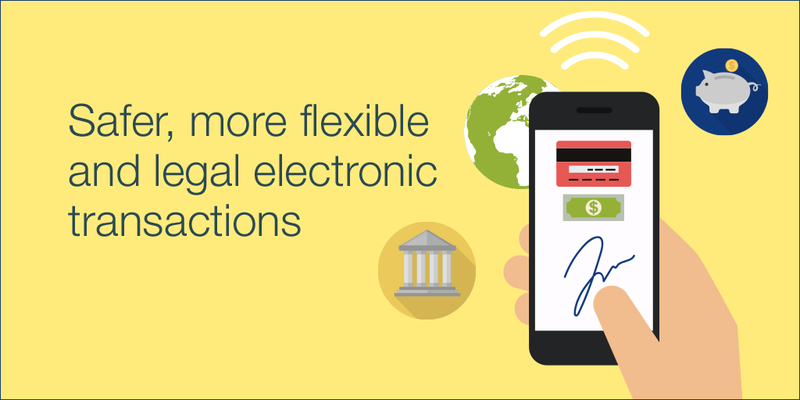 What are electronic trust services? Electronic trust services are defined in Regulation (EU) No 910/2014 of the European Parliament and of the Council of 23 July 2014 (eIDAS) and are the key concept of the digital single market that aims to get rid of barriers to electronic commerce and all types of electronic transactions between the different states. They include services related to the creation, verification and validation of electronic signatures, electronic stamps, or certificates for the authentication of websites, among others. In the next post we analyse these electronic trust services and the benefits they provide European companies. OCR: What is optical character recognition? At the end of the 18th century when the French Revolution began to define the bases of a new conception of the State, one of the concepts that started to be developed was recognition of the individualization of the person. This recognition resulted in the creation of documents proving that a citizen was duly registered in the national archives. However, it took two centuries for that document to end up having the format of the current Spanish DNI (National Identification Card). At present, thanks to OCR technology (Optical Character Recognition), which seeks to emulate the human eye's ability to recognize objects, we take this one step further in order to electronically identify people. We’ll tell you about it in the following post. 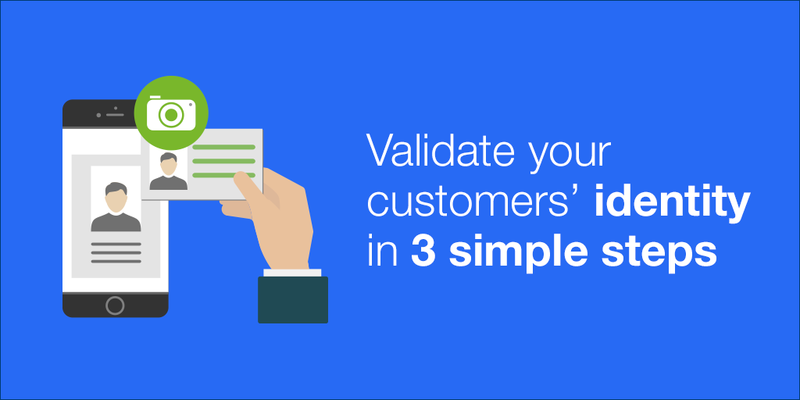 At Signaturit we strive to clearly define what our trusted electronic services are and the value they bring to companies interested in streamlining their processes and being more efficient. However, as we are constantly working on improving our platform, and incorporating small features in an uninterrupted way, new questions arise from our most curious users. 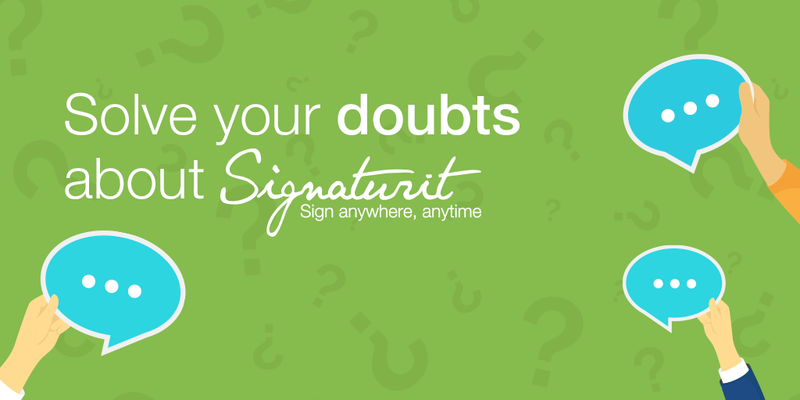 In this post we’ll answer questions that have been sent to us by some followers so you can broaden your knowledge and become an expert on Signaturit.